The Moto X Pure Edition, Motorola’s flagship for 2015, is currently on sale in preconfigured form with 32GB of storage at Amazon for just $374.99. That’s a solid $75 discount on a phone we still have in our top 3 of best Android phones you should buy today. The newest Moto X starts at a price of $399 on most days, but that’s only with 16GB of storage. If you take today’s deal, you are doubling the storage and still getting a price cut from the base model. 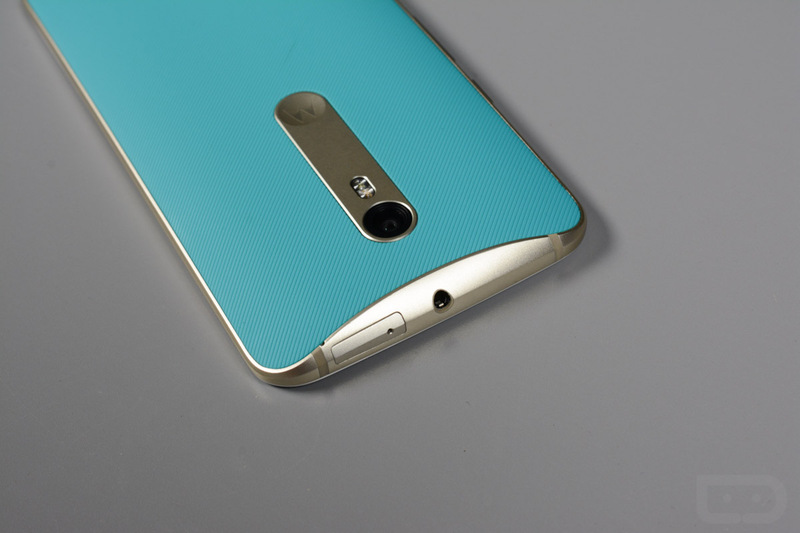 If you want to take advantage of this deal, you won’t get Moto Maker customization. What you are getting is either the white model, which has a white front and back with gold frame, or the black model, which has a black front and back with dark metal frame. Again, these are the preconfigured models. The white and bamboo Moto X Pure Edition with 32GB is also on sale, but because of the bamboo, it will run you an extra $25 at $399. The device includes Prime shipping for those subscribed to Amazon Prime.